Fantastic Ranch Plan! Lovely 3 BR, 2 BA Ranch LIKE NEW Condition! 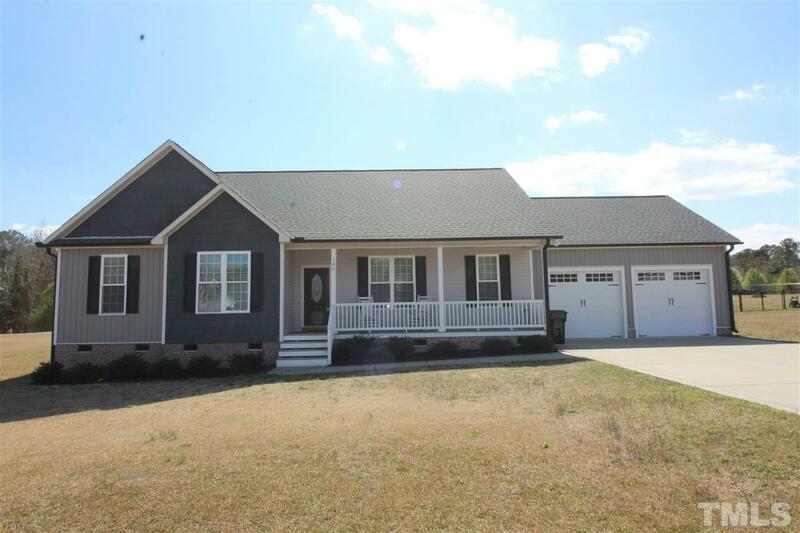 Home features, Site Finished 3/4" Oak Flrs Main Living/Hall, Ceramic Tile Kit Floor, Backsplash & Granite C Tops. SS Appliances & Under Counter Lighting. Large Family Rm w/Gas Fireplace open to Dining. Spacious Master Suite includes En Suite Bath, Extra Lg Vanity, Sep Shower, Soaking Tub, Tile Flrs, Granite & WIC. 2 Additional Guest Rooms w/adjacent Full Bath includes Granite & Tile. Fenced B-Yard. Scrn Porch & Patio. Oversize Garage.